Call Me For Exclusive Inventory And To Schedule A Showing! 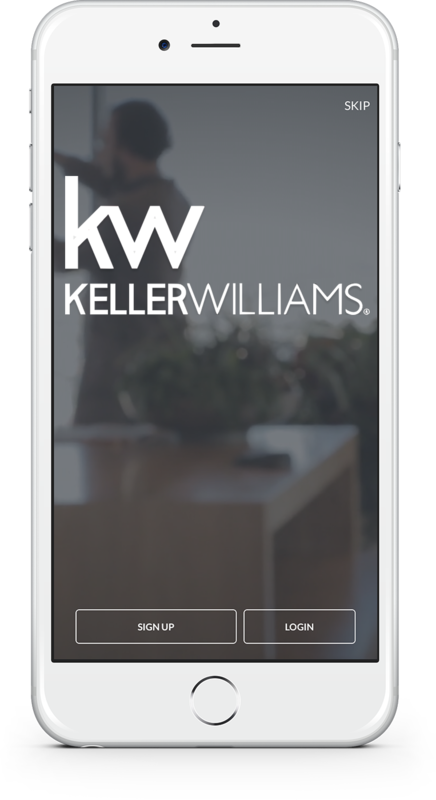 Take Your Home Search On-the-Go! Download my app to search for homes for sale.